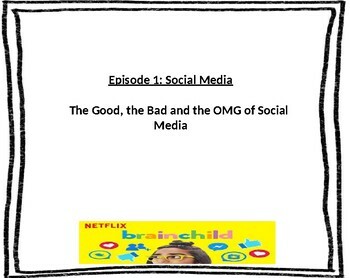 Use these worksheets to increase engagement and comprehension for the content presented in this episode of Brain Child: Social Media. 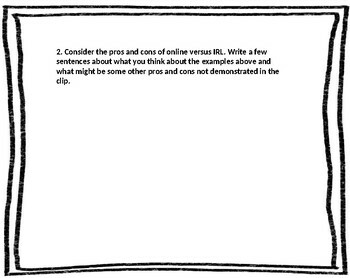 This packet features open-ended questions, a comparison chart, fill in the blank and a summary paragraph. 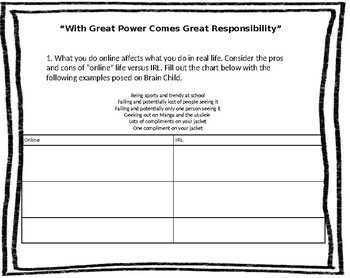 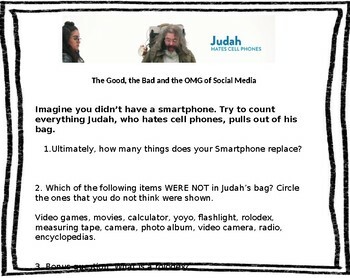 This would be perfect for low to no prep sub plans, a Fun Friday activity, or to aid in a unit about media literacy.